Excellence in dentistry begins with a careful co-diagnosis and treatment plan to establish the goals we will achieve together. Communication and long-term relationships are important to us. Let us know what is on your mind and please ask questions. We will help you realize an investment in yourself pays dividends for a lifetime. We are caring, skilled professionals, dedicated to simplifying what is often a very complicated and confusing area of health care. Santa Maria dentist Dr. Michael R. Gomez was born and raised in Orange, California. He attended The University of California at Irvine where he received a Bachelor of Science in Biology in 1978. 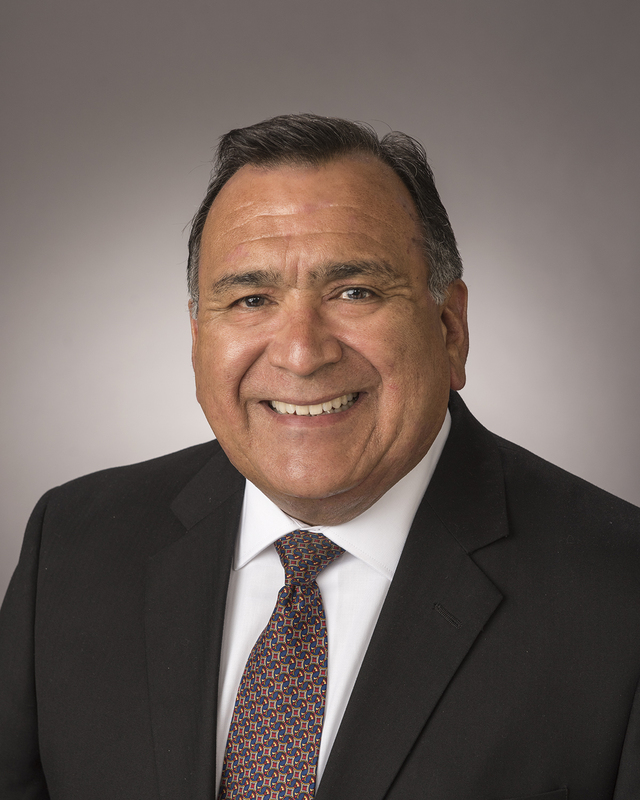 Dr. Gomez received his dental training from The University of Washington School of Dentistry where he received his Doctor of Dental Surgery in 1982 and then served as Staff Dentist and Dental clinic Director at the Yakima Valley Farm worker's Clinic until 1987. In 1987 Dr. Gomez established his own practice in Santa Maria. The Gomez family was drawn to Santa Maria by its charm, surrounding beauty, and family oriented hometown atmosphere. Dr. Gomez chose the city flower, the Geranium, as a symbol of dedication to preserving the beauty of Santa Maria, the Valley and the Central Coast of California. His practice has grown over the years to include a broad spectrum of patients and patient needs. He keeps up with the ever-changing world of dental technology by regularly attending professional continuing education courses and is involved in the local Spear Study Club. This pursuit of advanced study has led Dr. Gomez to his interest in the role of the Temporomandibular joint ( TMJ ) and its relationship to proper dental function and overall dental health. Dr. Gomez also has a very special interest in providing excellent custom made and technologically advanced methods of restoring teeth including conventional dentures and implant supported dentures. Dedicated as much to his family as to his profession, Dr. Gomez enjoys the great outdoors with his wife Bertha and their three children. Dr. Gomez is an avid bicyclist and is a participant in the local cycling communities. As a family they hike, camp, and of course bike to regularly rekindle their connection with our Creator.